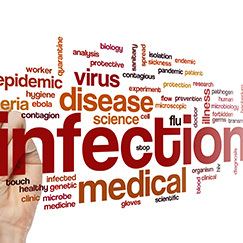 Healthcare-associated infections (HCAIs) occur in approximately 4 to 10 percent of hospitalized patients and account for more than 1,700,000 infections per year in the USA alone. 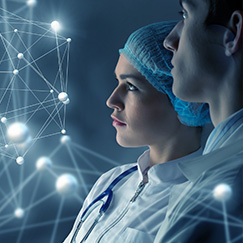 In the ICU and Anesthesia, this concern is even greater considering the pressure on ICU nurses and CRNA’s as well as the critical condition of the patients. 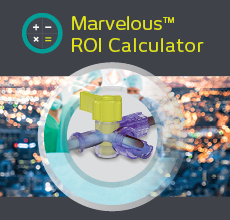 Advancements and innovations in anesthesia have vastly improved the quality of care provided to patients, as well as the safety and performance of CRNAs and anesthetists. 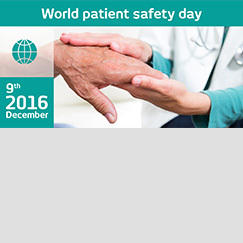 Patient safety has become a major concern in the healthcare industry.To raise awareness for patient safety, the World Health Organisation celebrates Patient Safety Day on December 9th every year.